IN 2019, there are many online casinos for you to choose from – but how do you choose the right one? There are many things that you’ll need to think about when you are choosing a casino including the welcome bonus, the VIP club and the game selection. Here, we are going to give you some tips on choosing the right casino for you. Keep reading to find out more. The first thing that you’ll come across when you are looking for a new casino to play on is the welcome bonus that they have for new players. This could involve anything from free spins on certain slots to a match bonus on your first deposit. These bonuses can be very attractive, but it is important that you find the right one for you. Make sure to look at the terms and conditions and the wagering requirements that might be attached to the bonus. Once you are past the initial welcome bonus, you’ll want to make sure that you are choosing a casino with games that you’ll enjoy. Some casinos stick to slots while others offer everything from live casino games to bingo. It is important that you think carefully about the types of games that you would like to play. The best casino sites will offer sports betting, slot games and live casino games that you can enjoy both on your desktop and mobile device. Make sure to choose a casino that offers the games that you want to play online. Does the casino that you are looking at have a loyalty or VIP club? Many casinos are now trying out what retail businesses have been doing for years by rewarding their loyal customers. Some casinos will give you some loyalty points for every deposit or wager that you make on the site. These points will then be added up and you’ll get rewards based on their ranking system. We suggest looking for a casino that has a great VIP scheme that will reward your loyalty on the site. This way, you’ll get more for your money and be able to have fun winning online. The final step to choosing the right casino for you is to look at the payment methods that they offer players. 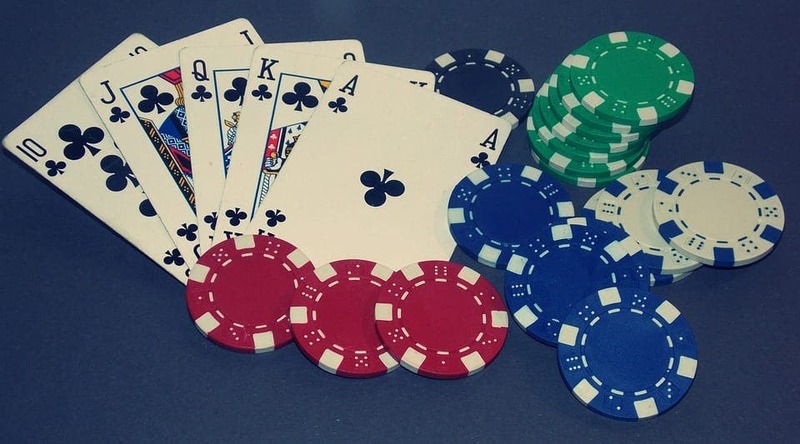 In 2019, casinos are allowing players to make deposits and withdrawals using their bank cards as well as e-wallets like PayPal. To find the right casino for you, make sure that they offer the payment method that you are comfortable using. The method that you choose should be safe and secure and convenient to use. You could even try out some of the newer methods and you might find that they work better for you. Make sure to have a look at the list before signing up! If you are thinking about signing up to a new casino, make sure to take on board the tips that we have given you in this article. Have a look at the welcome bonus and the loyalty scheme that they offer players and you will be able to get more for your money. Sign up today and you might just be able to win yourself a lot of cash.